Not loving your home as it is? You have two options, considering home renovations or selling to find something that suits you better. According to Home Advisor, homeowners spent an average of $6,649 on home renovations over the last 12 months. If that number seems high, it also includes homeowners who recently bought fixer-uppers. 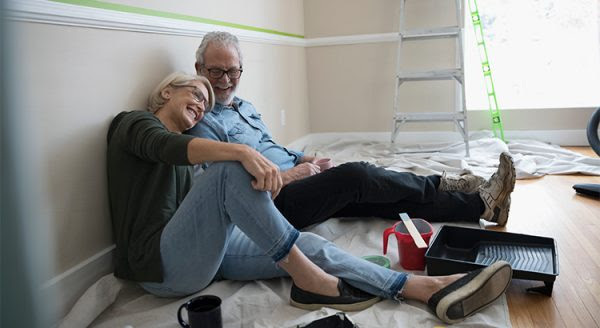 If you are one of the many homeowners who is thinking about remodeling instead of selling, let’s get together to help you make the right decision for you based on the demand for your house in today’s market. Contact us to learn more about how we can help!